Leasing commercial real estate requires cutting-edge marketing strategies that will maximize exposure for your properties. It also requires out-reach to representatives of prospective tenants. Our extensive database of prospective tenants, both locally and nationally, pairs landlords with tenants that are reliable, conscientious and expanding. 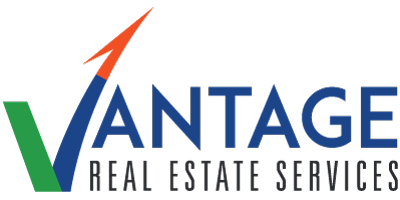 Vantage RES focuses on your needs and provides extensive market knowledge, tenacious negotiating skills and expertise with your transition. We help you through the fit-out process by providing access to industry professionals: architects, contractors, project managers, environmental specialist, attorneys and more. We provide space and lease reviews that will determine space efficiency and identify fair market value. Vantage RES will make recommendations according to those reviews.